Nomura Instinet’s Romit Shah, one of the well known Tesla bull, gave up his high hopes for Tesla and lowered his rating to neutral from buy. Shah slashed his price target to $300 from $400, just five percent higher than Tuesday’s close. We have been one of the most bullish on TSLA shares since initiating coverage last October. The issue though is the erratic behavior of CEO Elon Musk. During the second quarter, the switch seemingly flipped. Mr. Musk’s behavior is well documented (taunting short sellers, NY Times interview, cave diver accusation, earnings call outburst, Joe Rogan podcast) and likely contributed to the onslaught of executive departures in recent months. 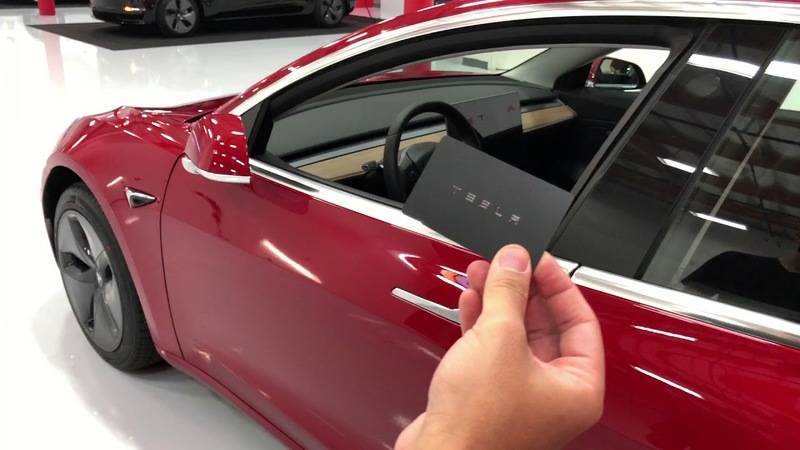 We are worried that this behavior is tainting the Tesla brand, which in terms of value is most important. Notwithstanding improving fundamentals, we believe that Tesla is in need of better leadership (an about face) and are moving to the sidelines until we see what happens with management. We continue to believe that Tesla could be a lot bigger than it is today. According to Bloomberg data, just 9 analysts rate Tesla as a buy, 11 recommending a hold, and 12 recommending a sell. Though a lot of people hate Wall Street analysts and their opinion, the market still listens to them. For a stock like Tesla, that moves big on news, every opinion and every action makes a huge difference to the stock price. More often than not, these sentiment/news based price moves will be temporary and can be rectified with a stellar quarterly performance. But nevertheless, Elon’s actions are under intense scrutiny. Just recently, Blackrock funds, one of the largest Tesla investors voted in favor of a proposal to split the CEO and Chairman’s role in Tesla. A clear vote of disapproval. Though the proposal didn’t muster enough votes to win, the fact that one of the top shareholders voted in favor would have certainly sent some alarm bells ringing within Tesla board. For now, everything will be forgotten if Tesla reaches the target it set out for itself. GAAP Profitable in Q3 and Q4-18, build 50,000 to 55,000 Model 3s in Q3 and deliver more than 50,000 Model S and Model X in the second half of 2018.